The word asbestos sparks fear in most property owners, but the need for asbestos removal and cleanup only arises when asbestos-containing material is disturbed. Disruption of walls, ceilings, flooring from remodeling, renovation, or recovery service can cause the asbestos-containing material to release fibers that pose a health risk. If you are concerned about asbestos in your home or business, call the removal and cleanup experts at 775-204-2012 today. We work directly with your insurance company to help you avoid out of pocket costs. Every asbestos cleanup and removal differs from the next, but the process our team at REDS follows is the same for each property owner. The first step in asbestos cleanup and removal is the initial call to our experts at 775-204-2012. We are able to respond quickly to your call for help so the cleanup and removal process can begin. After our team arrives, we assess any damaged material for asbestos and its need to be rectified. We evaluate the situation to determine whether repair or removal is necessary, and the most efficient plan of action for doing so. 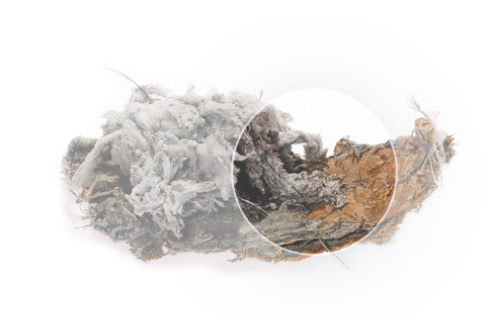 Material containing asbestos can be harmful to your health if not repaired or removed properly. Our trained and accredited experts tackle the complex process of asbestos removal and cleanup to keep you and your family safe. Whether the asbestos-containing material in your home or business needs to be sealed, covered, or fully removed, our team at REDS ensures the process is done with a high level of care. 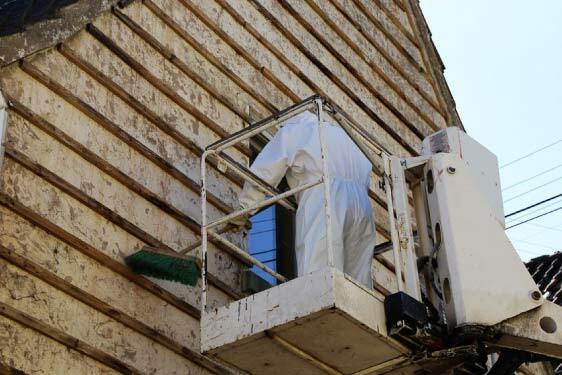 We understand that the removal and cleanup process can be disruptive, so we work diligently to ensure your property is restored to its original condition as quickly as possible. At REDS, we always offer a completeness guarantee with each disaster recovery service we provide. This means your property is brought back to its pre-damage condition, with any home construction or repairs completed in the process. We work with your insurance company directly, so there is no stress or anxiety about out of pocket expenses when asbestos removal and cleanup takes place.